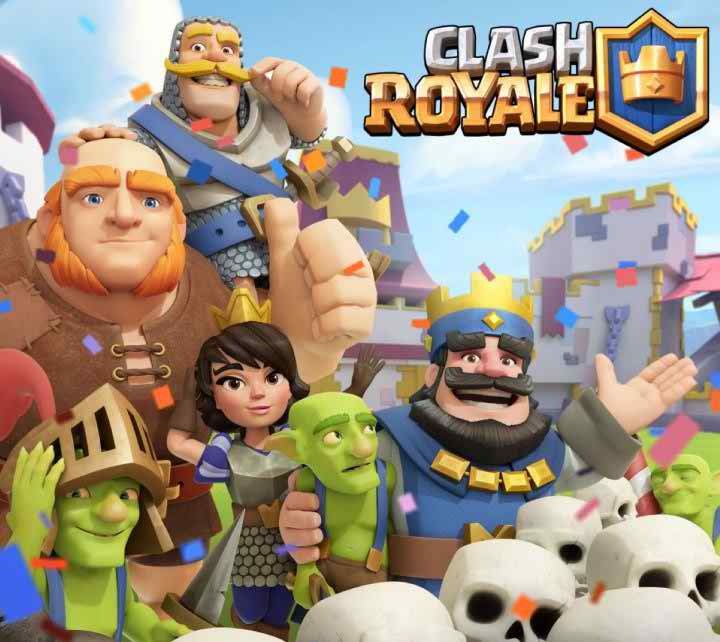 Many smartphone users are gamers and they love to play cool games like Clash of Clans is one of the best strategy game that is as too and tooo… addictive game that millions love to play in own devices. But spend a lot of time on making a lot of cool things in the game, but if you’re going to spend your iOS device to android then you surely worry all your game data that you made on the iOS device and you think you lost while moving to android. 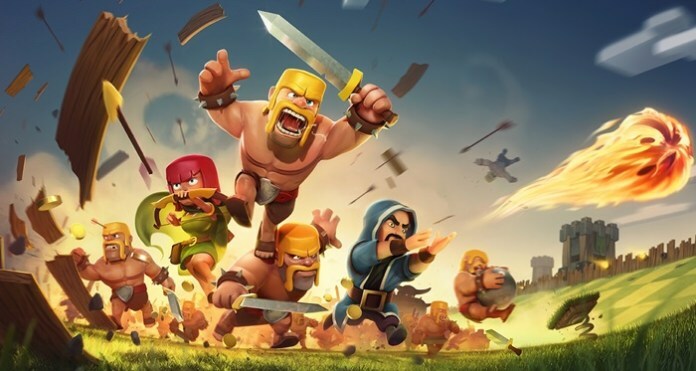 But also, you can also get all your Clash of Clans game data on your new Android phone. Yes its possible and that too with the simple guide we’ll discuss here. Then take a look at the complete guide described below to continue. 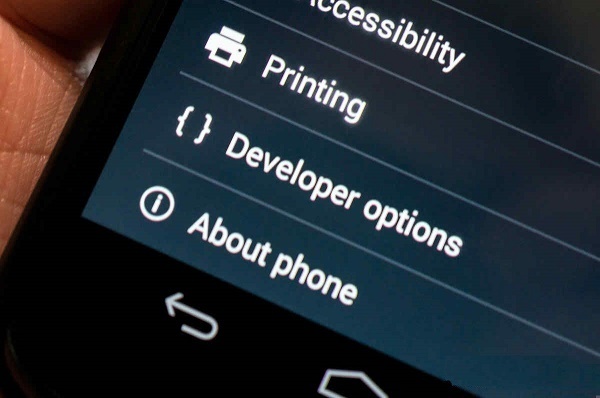 The method is so easy, you just have to connect your Android device with the data set and is integrated function on the Android device. And that just need to follow few steps you can read below section. 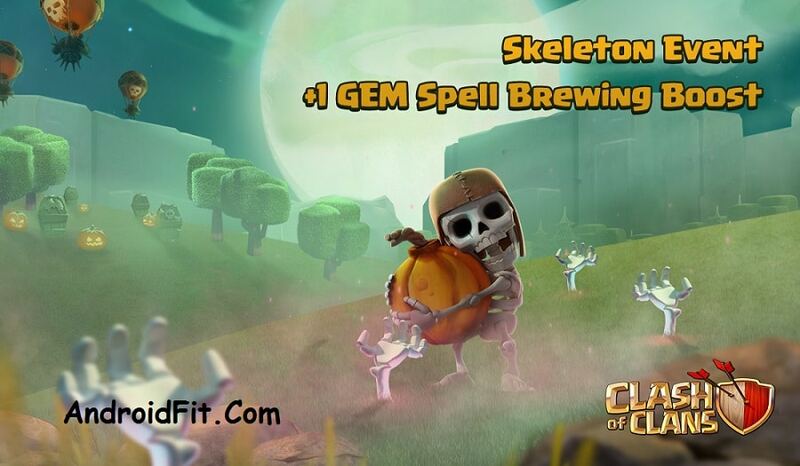 At first, all in the download to your Android phone and install the Clash of Clans game (also known as CoC). Now look at your iOS device and tap the gear icon (Settings) in the top right corner there. Now you will see the Link option a device, just tap on it. 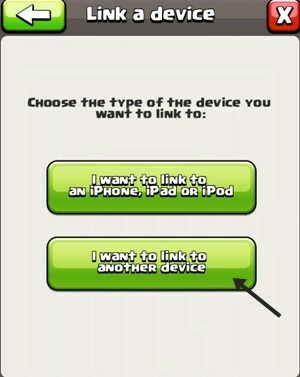 Now select the option This is the old device and press the I want to link to another device option there. Now you will get a 12 digit code from there and then note it down somewhere. 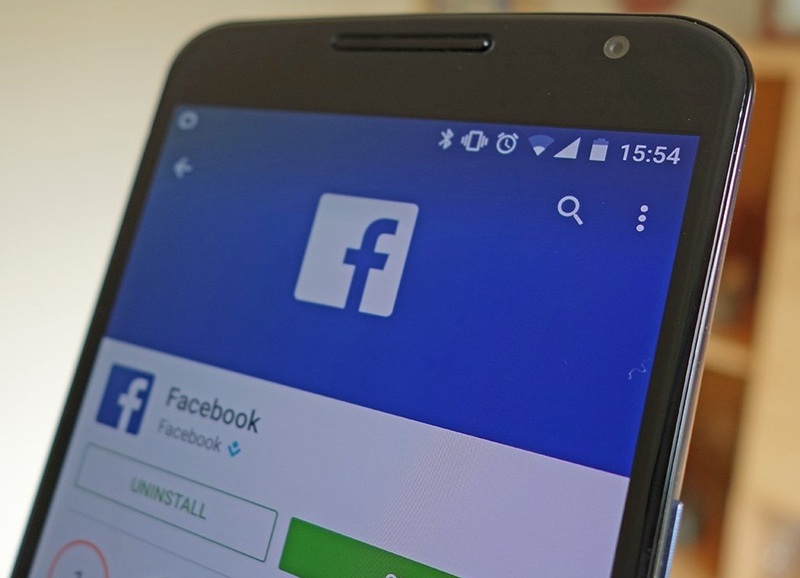 Now go to your Android device and start the game and log in with your Google + that will be under You’ve Village? in the upper left corner. Now you need to enter the same 12-digit code that you wrote down, fill it. That’s it finished, once you’ve done all your Clash of Clans villagers data transfer to get the game on your Android device and you can now enjoy the same game experience that all your data will be there in your android. You’re done! 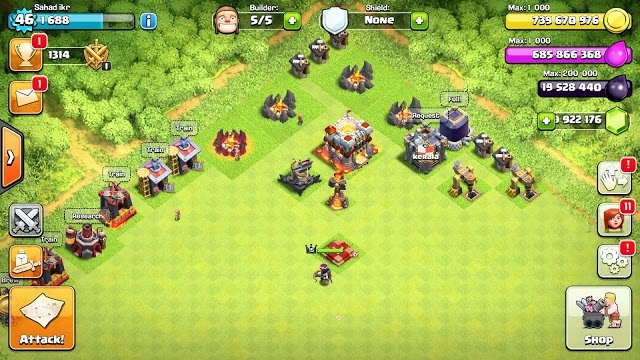 So above is all about How to transfer Clash of Clans village from iOS to new Android device. With the method described above, you can easily transfer all your Clash of clan game data from your iOS device to your Android device, using only the 12-digit number and Google plus account. 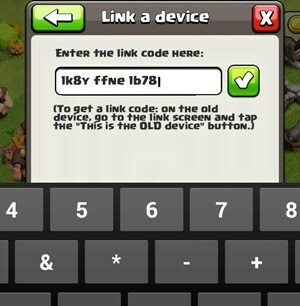 after all, The Clash of Clans link system is well designed and easy, but keep in mind that the same system is designed to prevent users from playing the same village from multiple devices simultaneously. If you open the game on one device, all your other devices connected will be started with a notice explaining that you are connected to another location. And with that, you can now return to your regular looting. So try this cool method. Leave a comment below if you have any related issues with it.